White-gorgeted Flycatcher at the feeder station on Doi Lang, Thailand, 130228. Ficedula monileger. 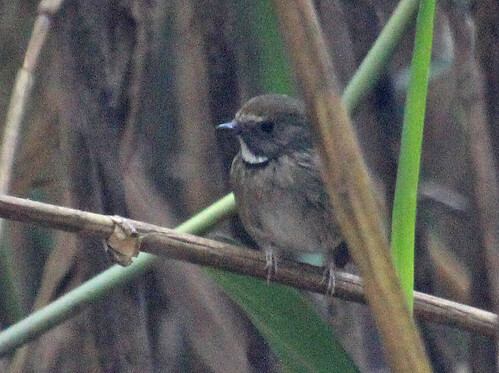 Passeriformes: Muscicapidae.